I have the pleasure to share with you this exclusive free track of my next EP, which launches celebrations of Cadenza ‘15th year anniversary’. 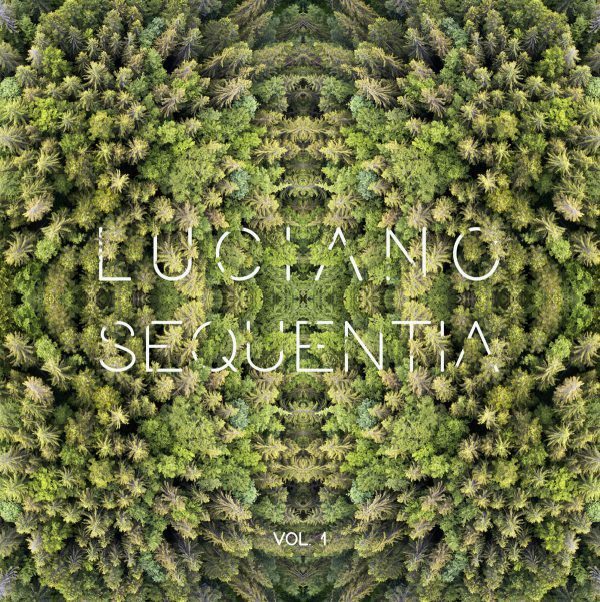 Luciano has arranged a special series of four releases as part of the celebrations for the fifteen years anniversary of his own Cadenza, launching the first one to begin the festivities. Each episode is coming out in a different season of the year; the first one, with the catalogue number 118, is the chapter dedicated to the summertime and contains 5 enchanting tracks with an exquisite sound. This series is just one of the astonishing surprises that Luciano has set aside for the birthday of his beloved label.